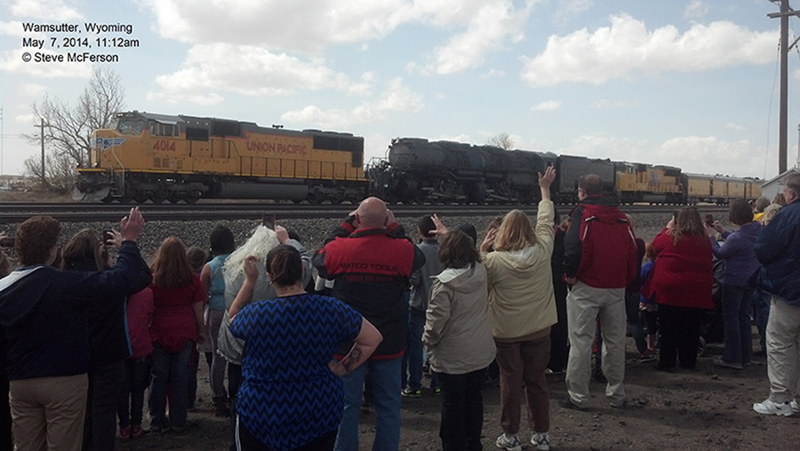 Designed to pull massive freight trains across the Wasatch Mountains in Utah. 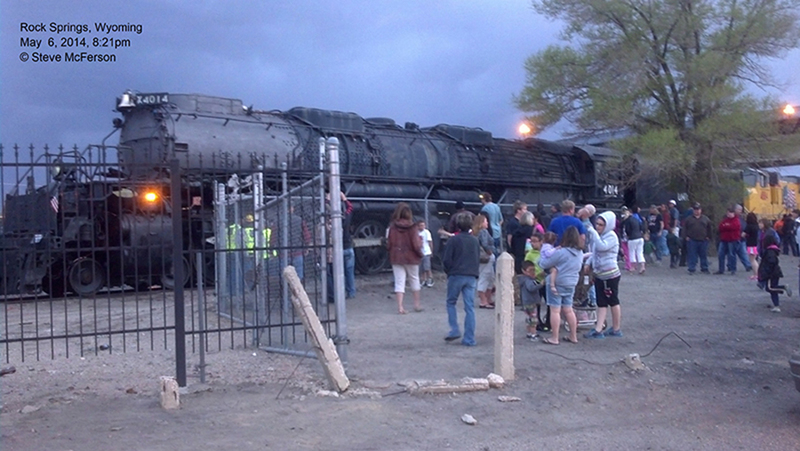 Built in 1941, their service ended in 1959. 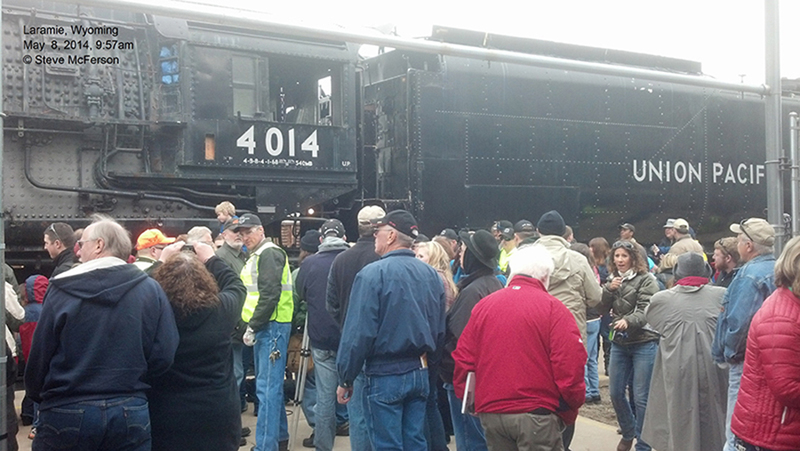 Some vintage photographs exist of its legendary freight train service. 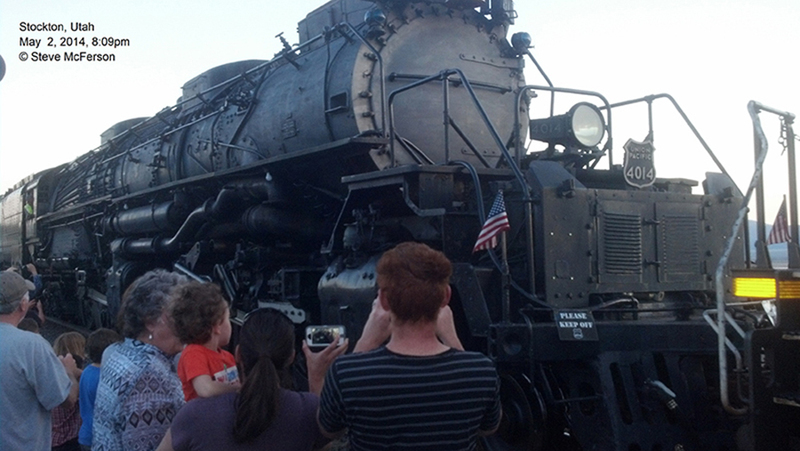 Big Boys were never assigned to passenger trains. 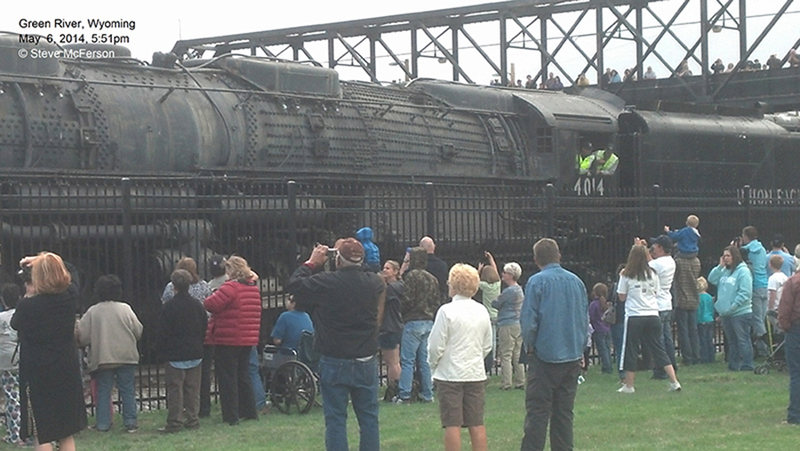 Many dream of this powerful locomotive returning to service under steam power. In future years, we’ll be able to see and experience the real thing. 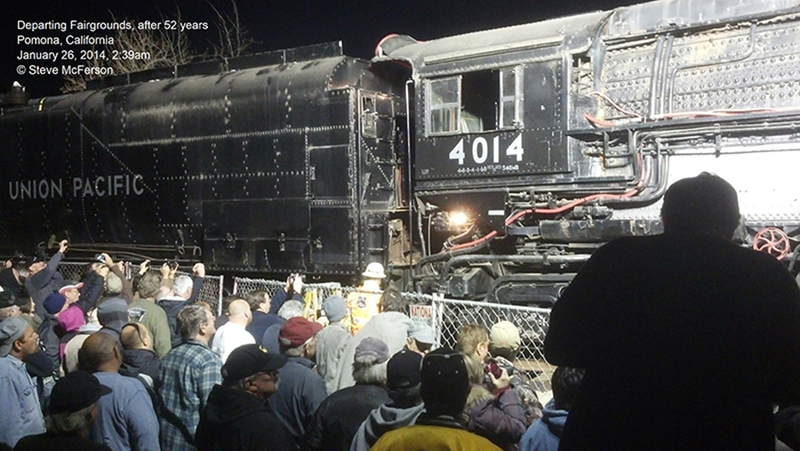 Can you imagine the most famous steam locomotive returning to life after 60 years of retirement? 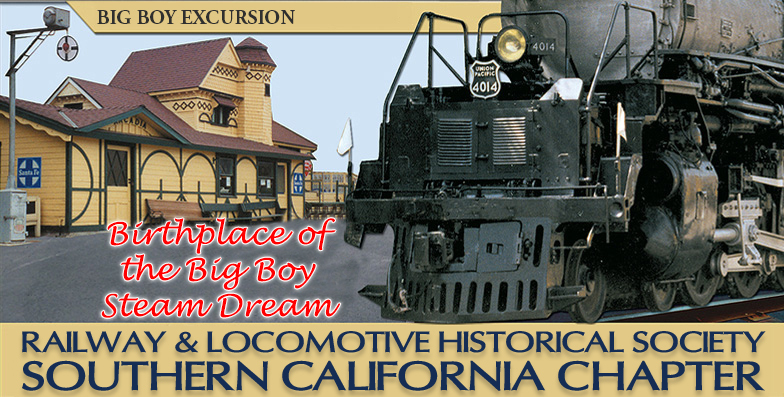 The Railway and Locomotive Historical Society, Southern California Chapter, operator of RailGiants Train Museum, returned Big Boy No. 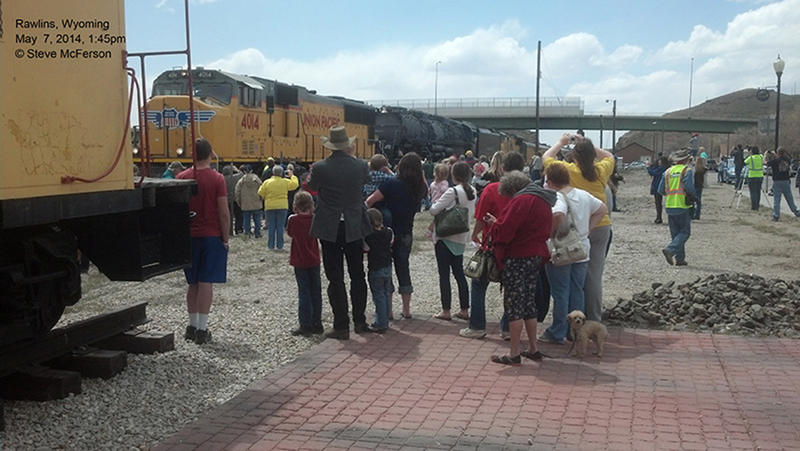 4014 to Union Pacific for that purpose. In 2014, Big Boy No. 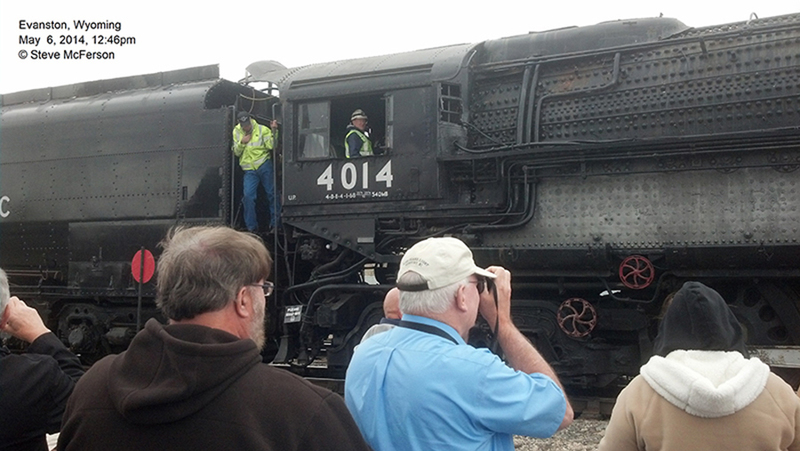 4014 arrived at its restoration facility in Cheyenne, Wyoming. 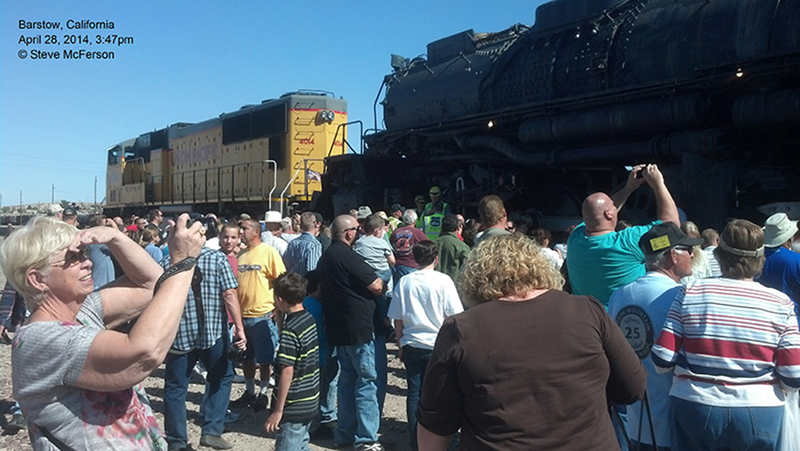 After its restoration, Union Pacific Big Boy No. 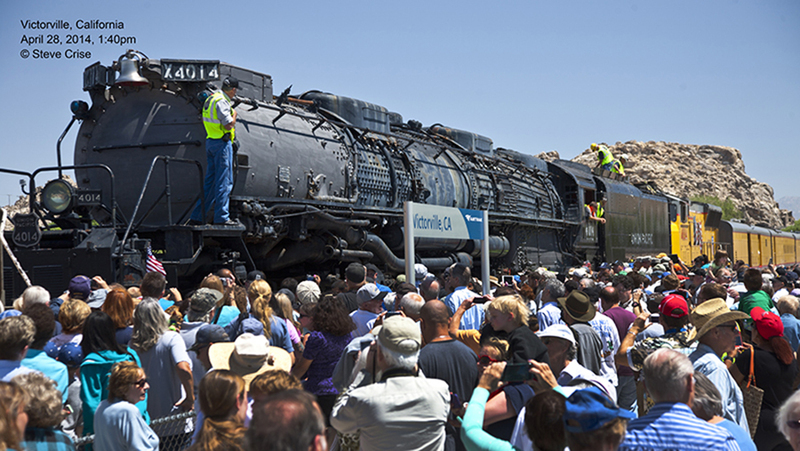 4014 will return to Southern California to lead a special passenger excursion train, using Union Pacific’s heritage passenger car fleet, for the benefit of RailGiants Train Museum and our organization. 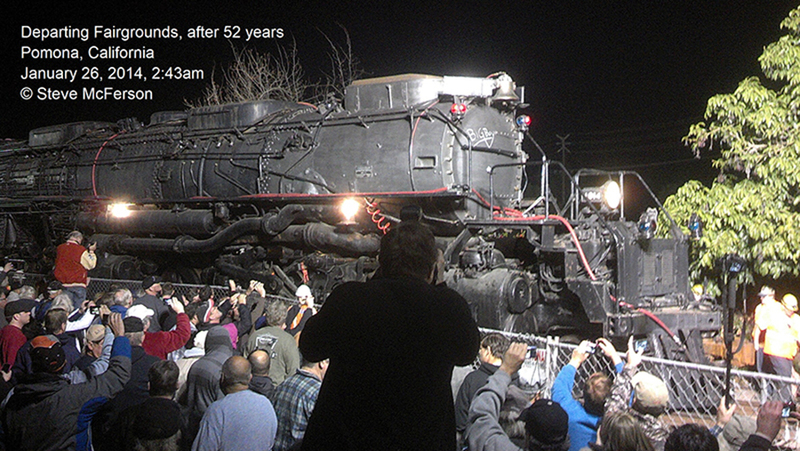 While many details remain to be determined, and the journey will operate at a time several years in the future, we are gathering contact information from those interested in this ‘once in a lifetime’ experience behind the king of steam locomotives. 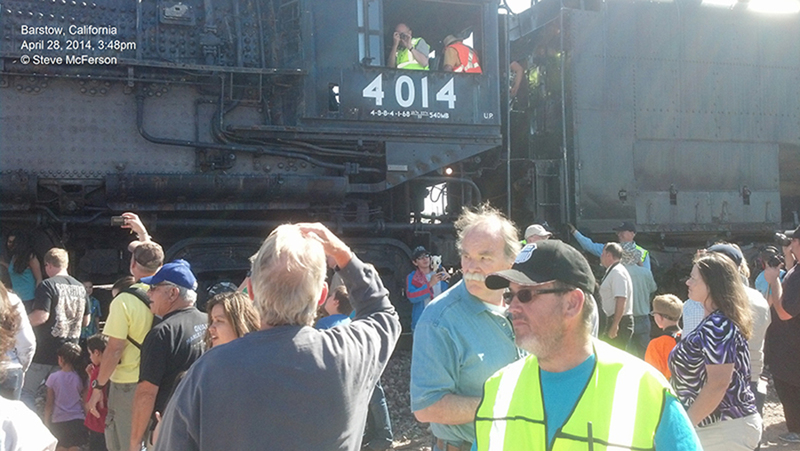 To help us plan and execute this railfan trip of a lifetime, please join our 4014 Journeys List. Provide us your email address so that we can send information updates to you as they are available. We may also seek your input regarding your wishes for the journey. We will not use your email address for any other purpose or disclose it to any other organization. You can return to this page for updates, by saving www.4014journeys.org on your website favorites or bookmark list.